Kuldeep Yadav, the chinaman bowler from Uttar Pradesh, has been India's trump card in the middle overs along with leggie Yuzvendra Chahal. Kuldeep decimated South Africa in their own backyard and also ran through the explosive English lineup in the first ODI. He also had a fruitful Asia Cup and was among the wickets all through the year. Kuldeep has picked up 45 wickets from just 19 games in 2018 at an impressive strike rate of 22.9 and average of 17.77. He has also been economical, barring occasional off days, with a rate of 4.64 - despite being involved in many high scoring encounters. 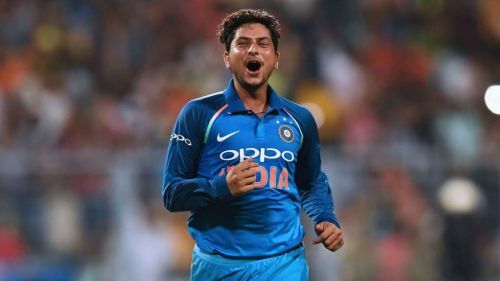 With two four-wicket hauls and one five-wicket haul to his name, Kuldeep had best figures of 6/36, which came against England in their own backyard. Kuldeep will be one of the bowlers to watch out for in the World Cup. 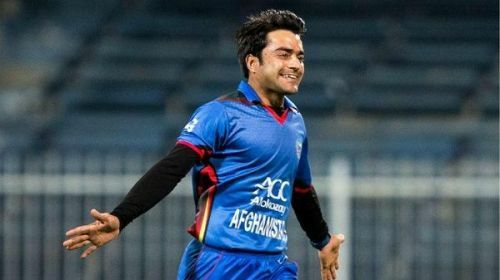 Rashid Khan has been a revelation ever since his emergence on the international stage. The Afghan spinner played a key role in the qualifying tournament and helped his team qualify for the 10-team World Cup. His success in the leagues all over the world is a testament to the fact that he doesn't merely bully the lesser teams; he has managed to trouble some of the best batsmen in the world. Even in the Asia Cup, he was a thorn in the flesh for higher-ranked teams like India and Pakistan. Most teams settle on just playing him out without attacking. Rashid has 48 wickets to his name from just 20 games, at an incredible average of 14.45 and strike rate of 22.2. His economy (3.89) has also been one of the best, showing the fact that he has been really hard to attack. He has one four-wicket haul and two five-wicket hauls to his name, with best figures of 5/24. Rashid has been instrumental in Afghanistan's phenomenal rise and will play a key role in the World Cup next year. As evident from the list, the top three wicket takers have all been wrist spinners, showing the growing dominance of leg spinners in limited overs cricket. The next names in the list include Mujeeb (37), Tendai Chatara (30), Yuzvendra Chahal (29) and Moeen Ali (29).